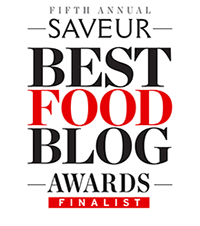 Gastronomista - Finalist for Saveur Best Cocktail Blog 2014!! 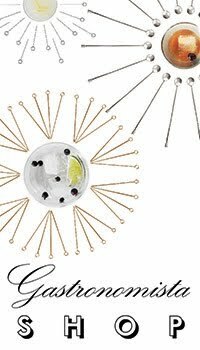 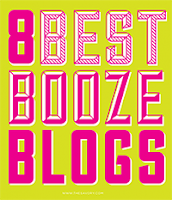 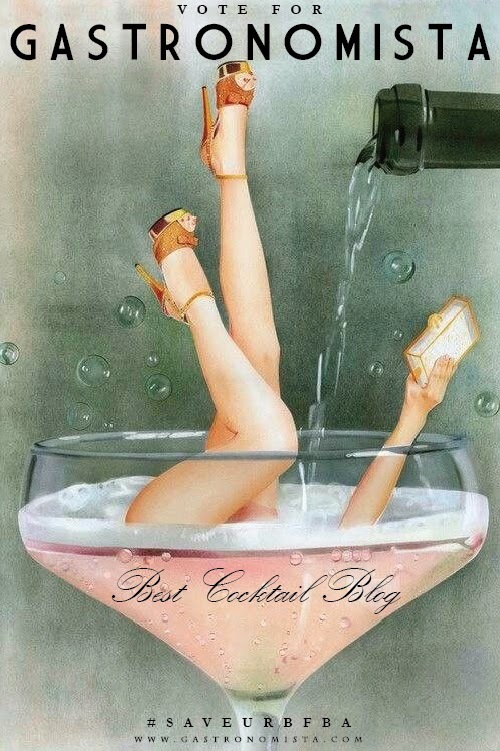 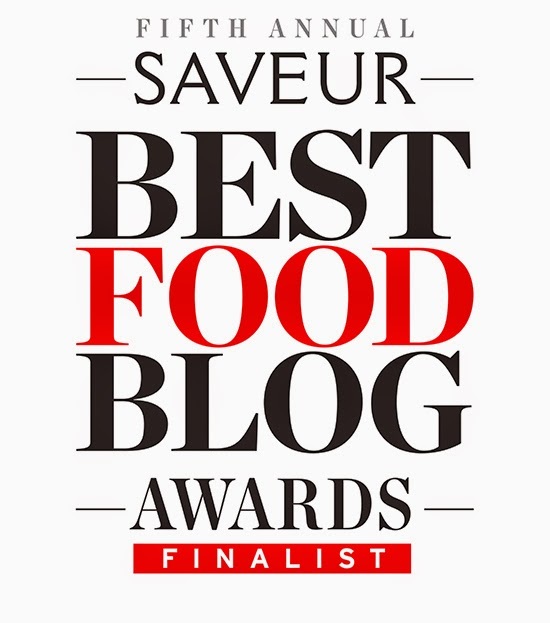 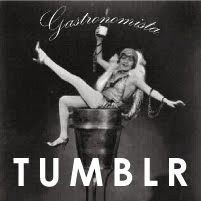 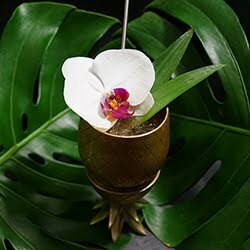 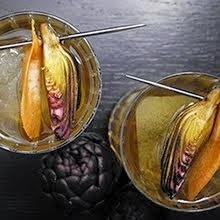 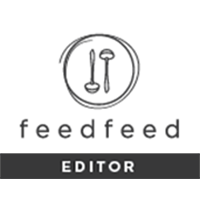 I'm thrilled to announce that for the second year, Gastronomista is a finalist for the Saveur Best Blog Awards for the BEST COCKTAIL BLOG 2014! 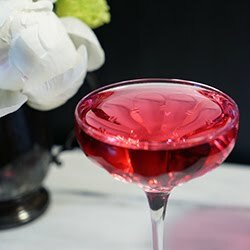 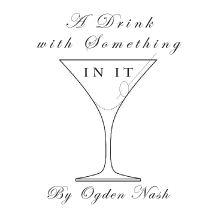 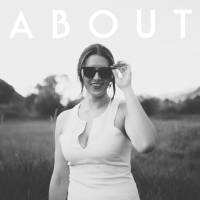 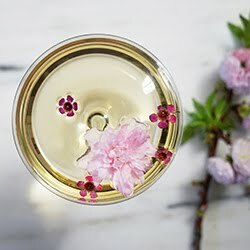 I'm incredibly humbled to be part of the amazing group of fellow cocktail writers, many of whom have websites that I admire and respect greatly. 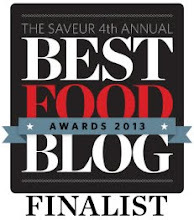 Please support Glass Backwards (Best Video), and The Year in Food (Best Cooking Blog)! 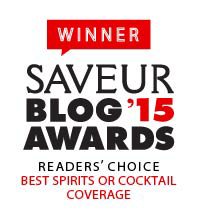 Millions of thanks for all of your support, and of course, your votes (wink wink).